Envio Pressure Washing takes the needs of our clients seriously. With each job take on, we handle your property with the same delicate care as we would our own. Using our modern cleaning technologies, we’re able to deliver our eco-friendly services that pack the punch your property needs ridding it of those unsightly stains and grimy buildups. We’re equipped with industrial-grade surface cleaners which you with streak-free cleaning eliminating streaky eye sores left on ground surfaces by conventional residential grade pressure washers. Our goal is customer retention which is why we guarantee a quality pressure washing job at competitive prices. 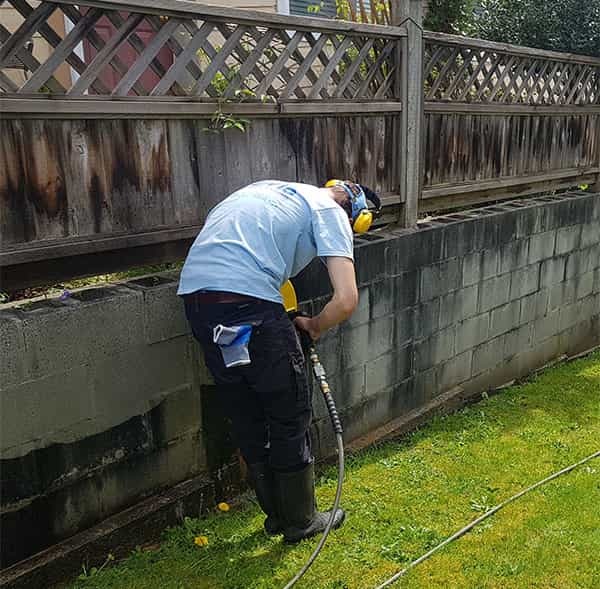 Envio pressure Washing provides a valuable cleaning service to help fight the built up layers of contaminants on your property. After a long BC winter, algae, dirt, mold and other eyesores build up on outdoor surfaces surrounding your house. This can both lower the preserved value and vastly shorten the longevity of your expensive investment. Envio Pressure Washing offers our clients with one of the most cost-effective ways to add instant curb appeal along with increasing the value of the property. Pressure washing can provide a fresh look to even the most ignored outdoor spaces. With surface cleaning, we’re able to remove the slippery algae from walkways which can become hazardous when wet. Why Choose Envio Pressure Washing?